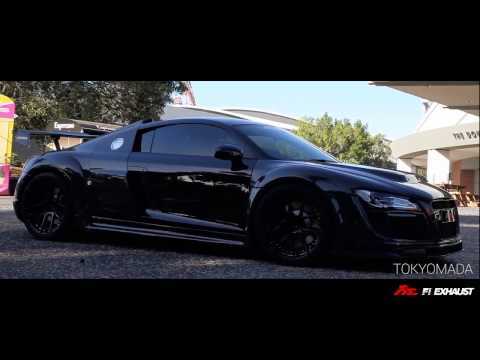 Audi R8 V8 X LB work X Fi Exhaust High Quality Sound ! Audi R8 V10 with Fi Exhaust Valve OPEN / CLOSE sound ! Fi Exhaust Valvetronic + Audi R8 V8 Sound!